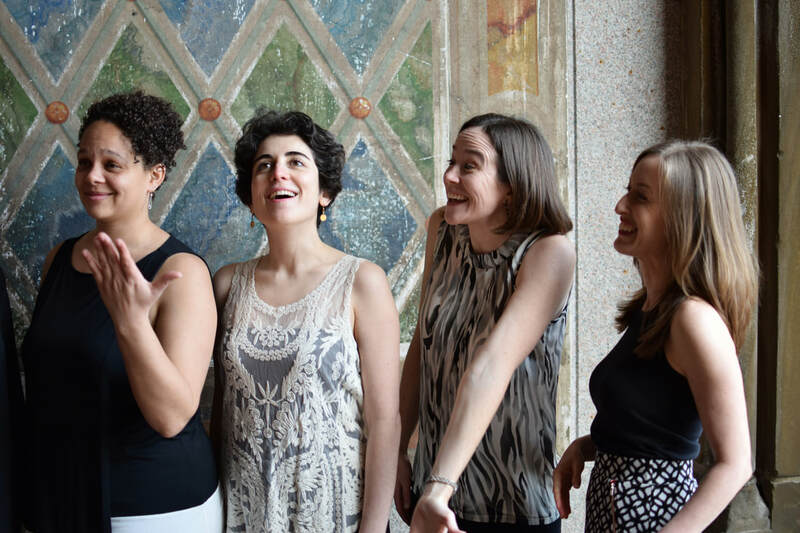 Founded in 2012 at the Graduate Center of the City University of New York, Ensemble 365 presents themed concerts, combining both new and standard chamber and solo repertoire. Its members perform regularly in concert halls and festivals in the US and abroad. Collectively they have commissioned, premiered, and recorded over 150 new works by living composers. 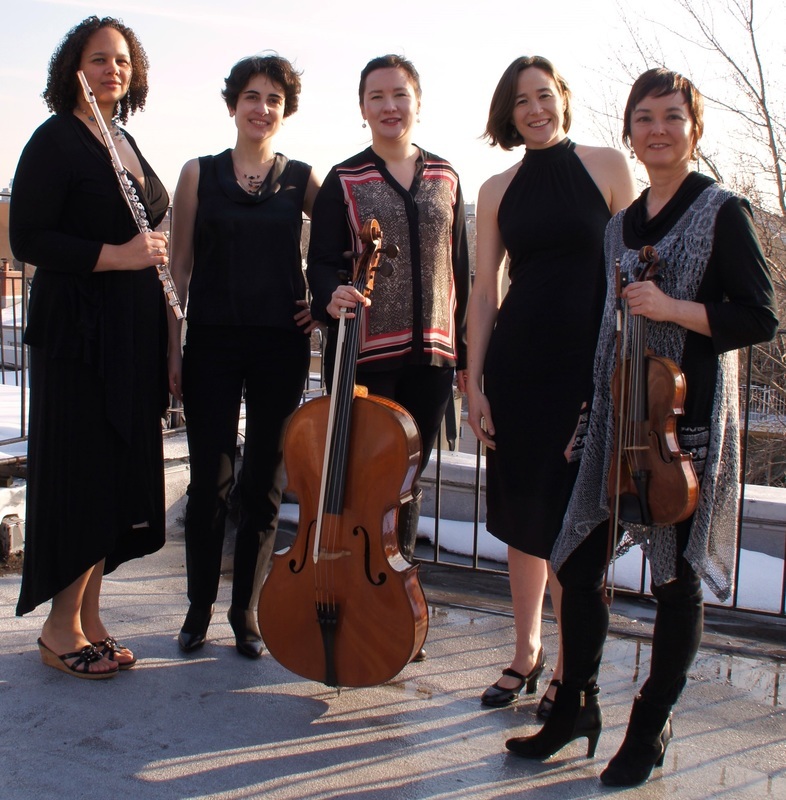 In 2015, Ensemble 365 was been named a Queens New Music Festival proposal winner. We performed as part of the QNMF May 17, 2015. "The standard of performance throughout by all performers is pretty much faultless." "Mary Hubbell is a most expressive soprano, and Alice Jones the perfect partner (the two parts are very much equals). The deep flute resonance of the opening of the final movement, “Dream Song,” and the way Hubbell’s blanched tone morphs with the flute sound is a spectacular sonic feat that captures the fluidity of sound that lies at the heart of Lam’s music." "A phenomenally interesting release... required listening." Program: "Eastern Currents: Contemporary Music of Asia"